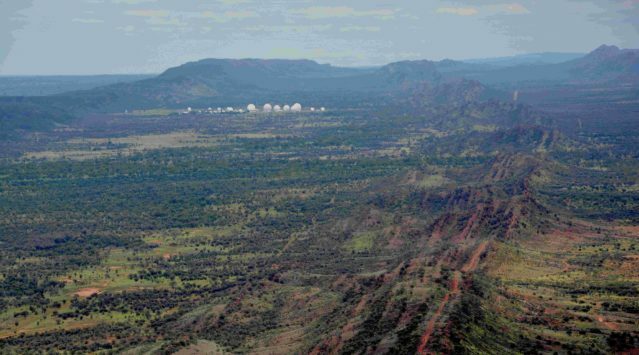 Desmond Ball, Bill Robinson, and Richard Tanter, "Australia’s participation in the Pine Gap enterprise", NAPSNet Special Reports, June 8, 2016. Full text here (1.7 MB PDF). 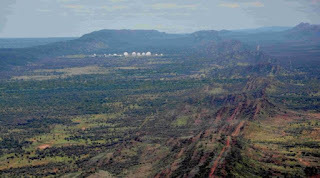 - Desmond Ball, Bill Robinson, Richard Tanter, and Philip Dorling, "The corporatisation of Pine Gap", NAPSNet Special Reports, June 24, 2015.